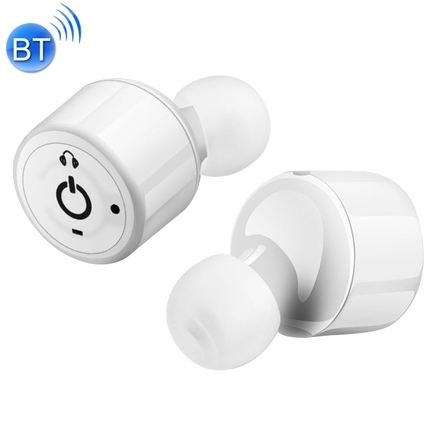 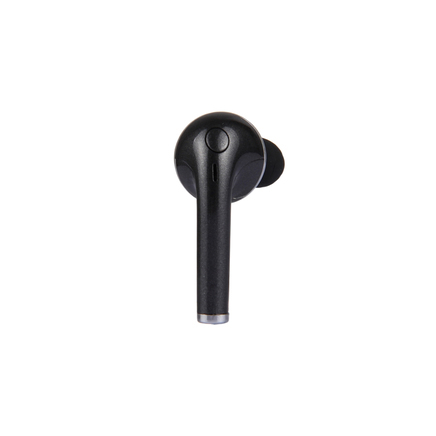 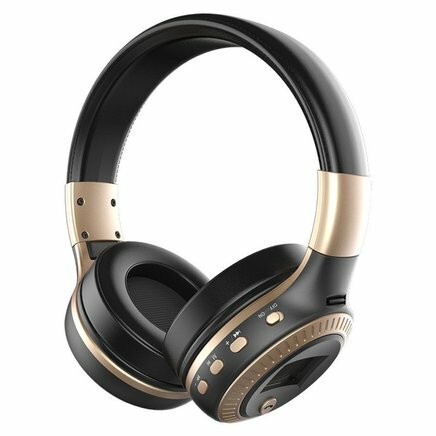 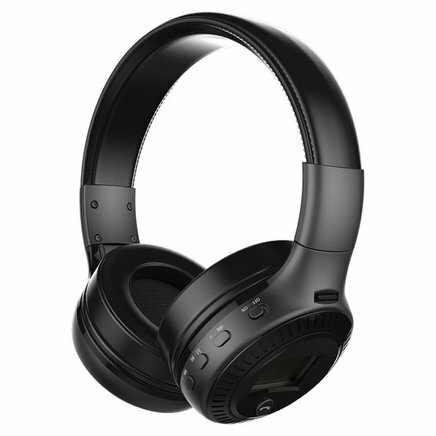 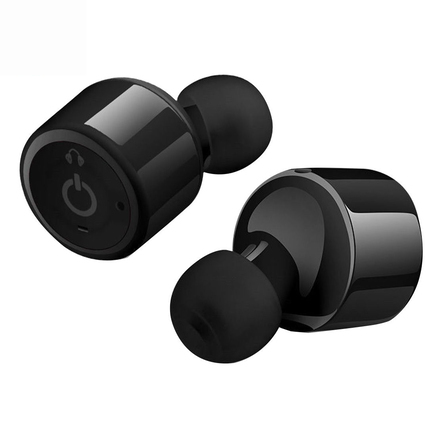 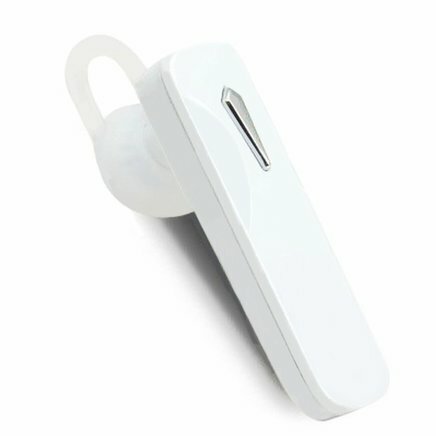 Speakers, Headphones, Wires or no Wires - this is our latest, unique, and trendiest selection of electronic audio devices and bluetooth gadgets to dropship online to anywhere in Australia. 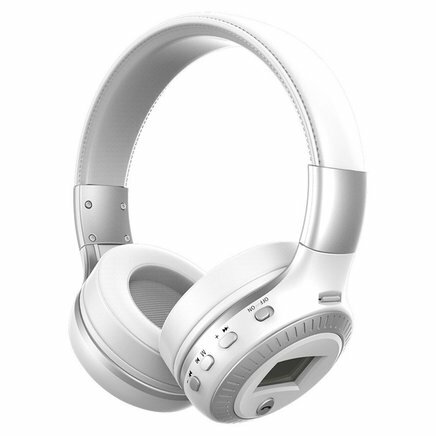 Colourblocker serves up only the tastiest choice of high quality, crispy, big-in-bass, headphones and speakers for true music lovers. 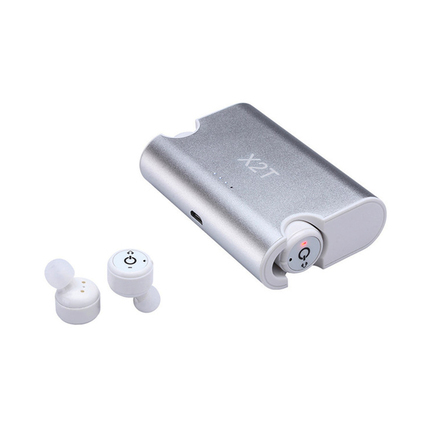 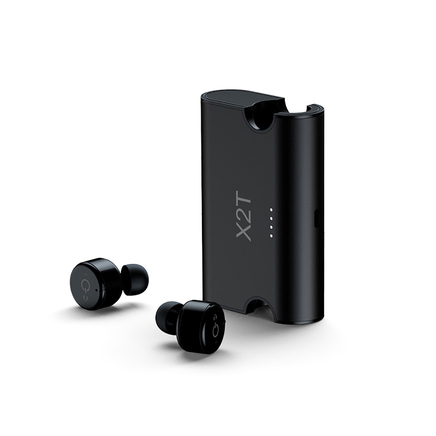 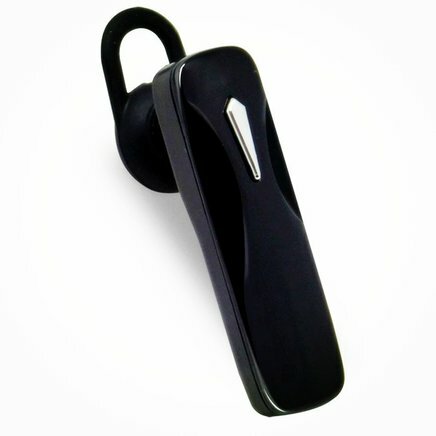 Eat your heart out and treat your ears with astounding audio, and experience true tunage.